From US 192, go south on US 27. Legacy Park is approximately 2 miles ahead on the right. Legacy Park truly looks set to redefine the current trend in vacation home developments, and The Estates by Mercedes and KB Homes will be a truly great component in bringing a new image to this, one of the most expanding areas in Orlando today. 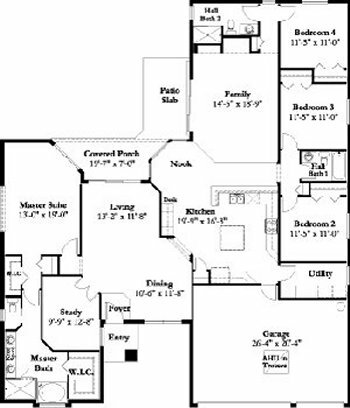 Mercedes have been known in the Florida market for producing some of the best and most elegant floor plans, and homes. 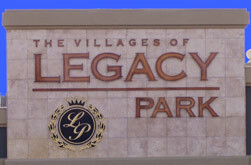 With the Mercedes design and uniqueness, these homes will truly stand out within the hugely popular Legacy Park complex. So, if luxury, elegance appeals to you, then look no further. With 3 - 5 bed floor plans, and options and choices galore, these single family pool homes are a great addition to Orlando's vacation homes. KB Homes at Legacy Park brings all the benefits and uniqueness from one of America's most prominent builders, KB Homes, to this great area. KB Homes at Legacy Park will be in a great location, with some fantastically spacious and luxurious floor plans available. You can't fail to be impressed with a number of 4-5 bedroom models available, there is a style to suit all tastes. A New development In Davenport, Orlando. Located on US 27, and only 10 minutes from Walt Disney World. With 104 Lots available and a choice of ten different Models. Positioned in one of Orlando's fastest growing areas, with easy and quick access to Walt Disney World and nearby to restaurants and bars. This expanding area is soon to become on of the hot spots for vacation properties in Orlando. 4 BED 2 BATH GAME ROOM 2384 SQ.FT. 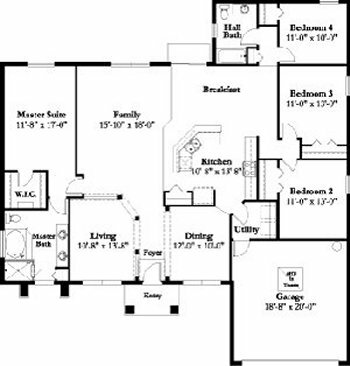 4 BED 3 BATH STUDY GAME ROOM 3403 SQ.FT. 4 BED 3.5 BATH MEDIA ROOM GAME ROOM 3453 SQ.FT. SOLD OUT ASK ABOUT RESALES FOR ALL THE REST OF THESE MODELS AT LEGACY! 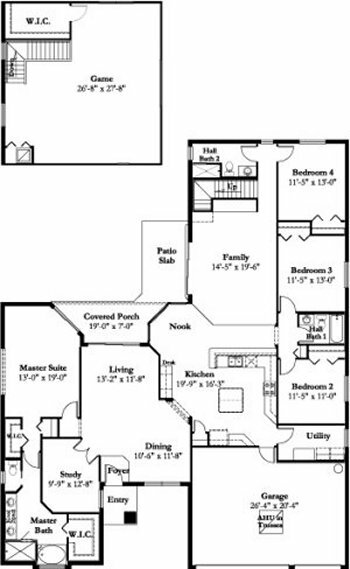 4 BED 2 BATH GAME ROOM 2691 SQ.FT. 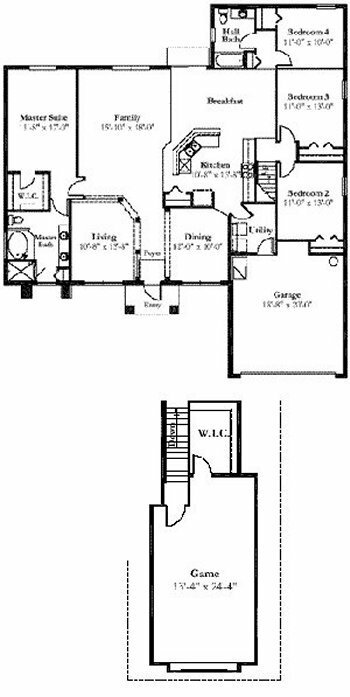 4 VERSION 4 BED 2 BATH 224 SQ.FT.